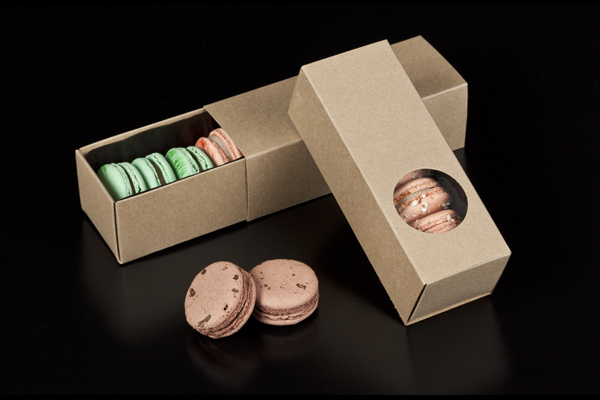 This natural brown unprinted unbleached macaron box base is one of the macaron box elements that started our entire line of macaron packaging. 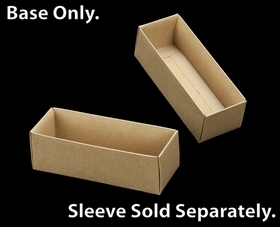 This box was a test to see if you really wanted a box like this. It seems you do! 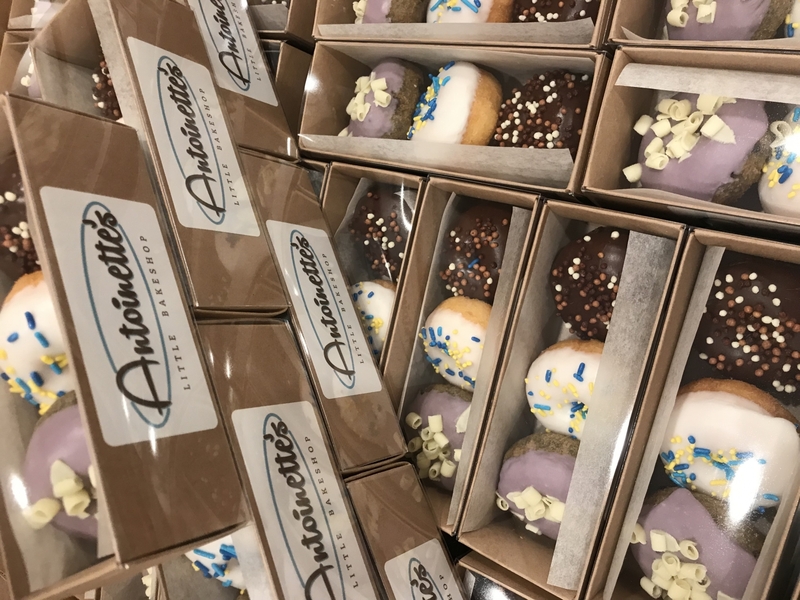 We are happy to make it, along with all of the other bases and sleeves which you can mix and match to get the presentation you desire for your macarons or mini cupcakes. Love the boxes, very easy to put together. I used them to package a flight of three mini donuts. Will order again. I love hear boxes. I use them for small decorated cookies and not macaroons. People love them. They love receiving the little slide box of cookies. Love the boxes! Easy to use and great quality.